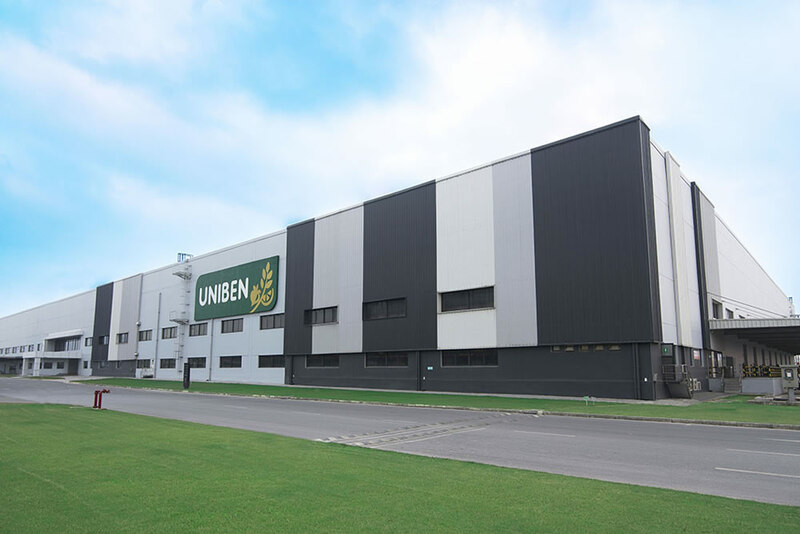 In the alarming situation of iodine insufficiency in Vietnam, UNIBEN is the pioneer to make a considerable investment into Research & Development for creating iodine-supplement food products. In the efforts of encouraging eating-healthy habits among the population, UNIBEN has sponsored a large amount of the iodine-supplement bouillon via CSR campaigns. As a result, more than 30 million Vietnamese people are now better protected against the risk of mental retardation caused by iodine deficiency. Taking into account the thorny issues of iodine deficiency in Vietnam, UNIBEN actively collaborated with experts at the Nutrition Centre of Ho Chi Minh City to research, test clinically and complete the iodine-supplement bouillon solution, specifically intended for Vietnamese people, to provide sufficient daily intakes of iodine for every households yet ensure the taste-enhancing quality of the product. In the efforts of encouraging eating-healthy habits among the population, UNIBEN has built a social responsibility program to elevate the population’s awareness about the risk of iodine deficiency disorders (IDDs) and mitigation solutions thereby. UNIBEN supported the Nutrition Center of Ho Chi Minh City to distribute millions of Handbooks that stress on the importance of iodine. 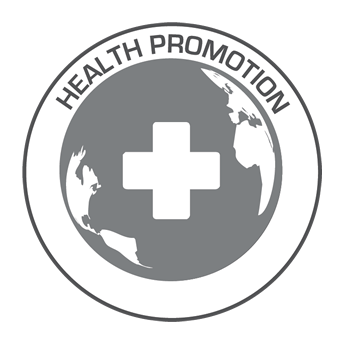 Moreover, the most meaningful part of this program is to give away a significant amount of the iodine-supplement bouillon to nearly 30 million Vietnamese people for their health protection (*). 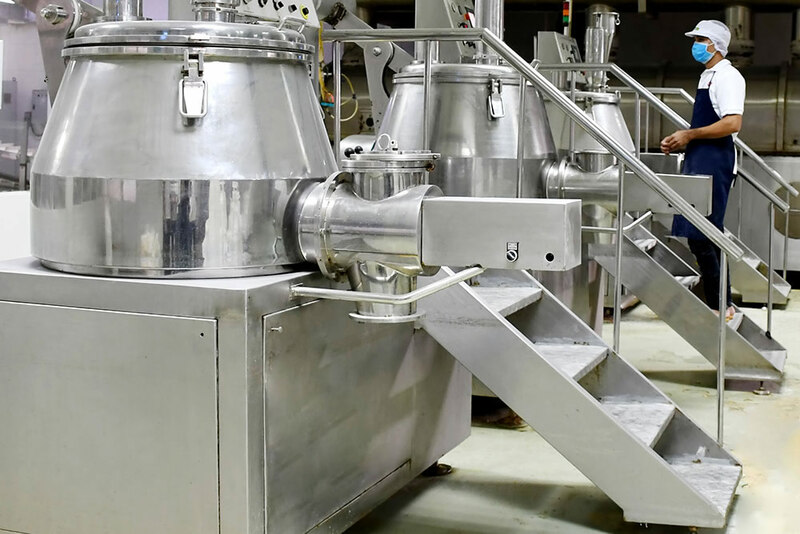 For two year, after thousands of experiments in laboratories and food factories with UNIBEN’s support, scientists from Ho Chi Minh City Nutrition Center have successfully devised the winning formula and standardized manufacturing process of 3 Mien Iodine-supplement Bouillon. The experiments involved not only chemical and physical analysis based on temperature, time, and concentration parameters, but also included clinical test on hundreds of people. A cross-sectional experiment identified that the median iodine intake from the “3 Mien Iodine-Supplement Bouillon” is 264 ± 126 mcg/day, which is much higher than the non-iodine supplementation, which is only 96 ± 50 mcg/day. In addition, the “3 Mien Iodine-Supplement Bouillon” will impart an aromatic “gamey” and savory flavor to both full and meatless dishes. The “3 Mien Iodine-Supplement Bouillon” is highly recommended by doctors and nutritionists as a simple and economical solution for iodine fortification. 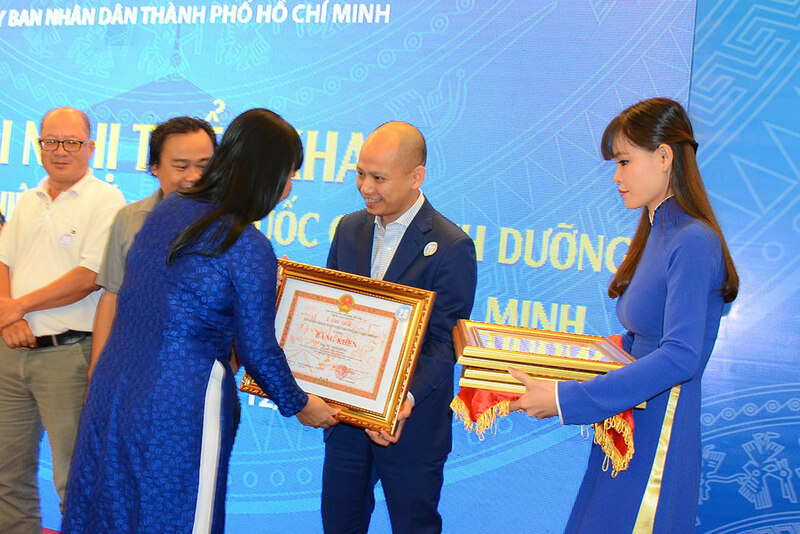 Now Vietnamese people have a uniquely safe and tasty food product called “3 Mien Iodine-Supplement Bouillon” which they can use as a simple and economical solution for iodine deficiency. After one year of distributing a large amount of iodine- supplement bouillon, with the total cost around 5.4 million USD, subsidized by the very company, nearly 30 million Vietnamese people are now better protected against the risk of mental retardation caused by iodine deficiency. Moreover, an estimate of 6 to 9 million households became familiar with the risk of IDDs and regularly use the iodine-supplement bouillon in their daily cooking. Asked about the company mission statement, Dr. Dung Vu, CEO of UNIBEN Company, explains, ‘UNIBEN always put at heart the care of the community health in our business strategy and product value offerings. We has been allocating a significant amount of expenses into Research & Development Center and its projects to ensure that our foods are both tasty and healthy for local needs and beyond. 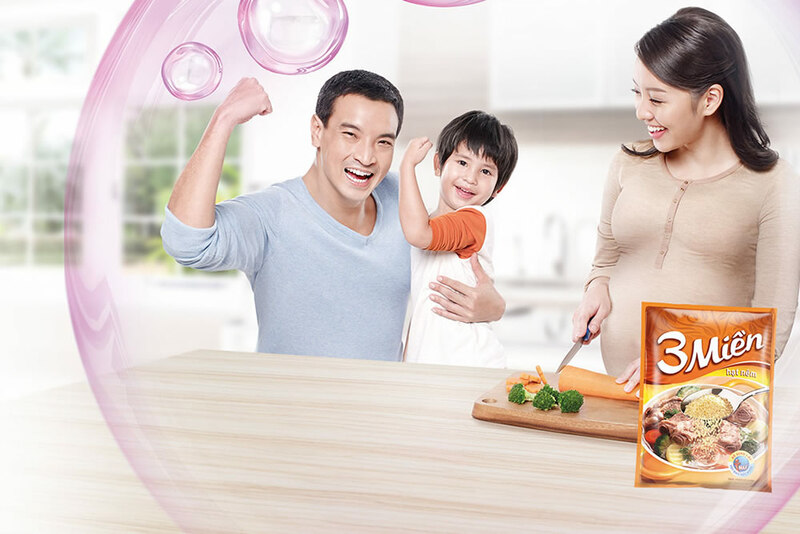 Moreover, we aim at creating as much as possible healthy and diversified packaged food solution to every Vietnamese households. The social responsibility program “3 Mien Iodine-supplement Bouillon” with its unique product in Vietnam market is just the beginning of the journey. UNIBEN is one of the leading FMCG companies in Packaged Foods in Vietnam. Throughout its 26-year history, UNIBEN has become a multinational company with well-recognized Corporate Social Value generation. UNIBEN is envisioned to offer delicious, innovative and healthy foods with variety of price range to the local and global markets via two current well-established brands, “3 Mien” and “Reeva”.